One of my favorite aspects of the writing process is storyboarding. There’s something about an image that can bring a scene or character to life in my mind. For both Sons of Blackbird Mountain and Daughters of Northern Shores, I created two boards for each novel—one private and one public. The private boards contain a vast number of character images, scene ideas, and research details such as a type of ammunition, historic details, setting ideas, and key research facts. These secret boards also contain links to some favorite songs that I pull up so as to listen to a certain type of music during any given scene or chapter. These boards are filled with creativity and ideas—sort of like the messy drawers of an artist. The public story board holds its own unique flavor. This one encompasses the flavor of the novel, its color and vibrancy, as well as dropping little hints of what is to come. Creating the public board for Daughters of Northern Shores has been one of my favorites to date because not only does the story take place within the beautiful, rugged hills of Appalachia, but it also hits the high seas for Haakon’s voyages. 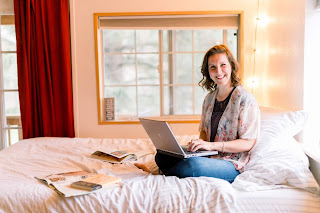 I love the way these boards give a glimpse into the story to readers, and as an author, I always keep them near, so that I can pop in and glean a little extra inspiration as the novel continues to take shape. It’s been fun to look back at the images now, and see the various scenes and story moments that were inspired—or captured—by the images saved there. 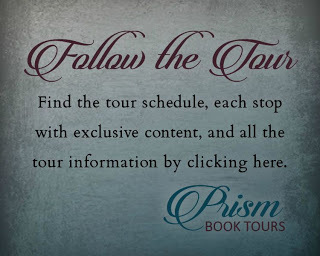 It’s fun to get to follow the boards of some of my favorite authors as well! As a reader, is this something you enjoy doing? Any favorite storyboards that you’ve visited? I’d love to hear! 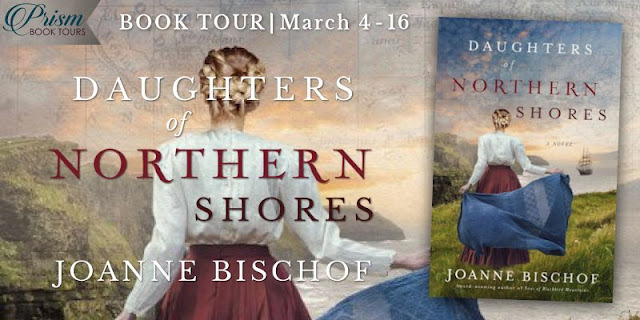 Daughters of the Northern Shores is the second installment from the Blackbird Mountain series. 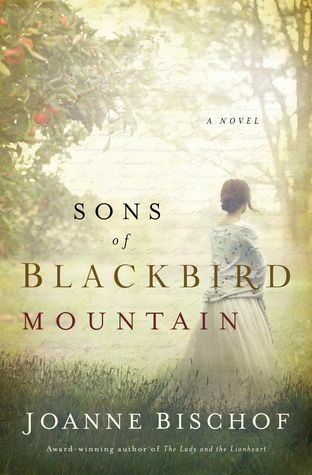 Joanne Bischof has done it again by creating a story that will tug on the reader’s heart. I enjoyed catching up with the Norgaard family and find out what has gone on with them in the four years after Sons of Blackbird Mountain ended. I grew to love Thor and Aven even more. I just adore those two. I was not sure what to think about Haakon at first, but he did start to grow on me, also. 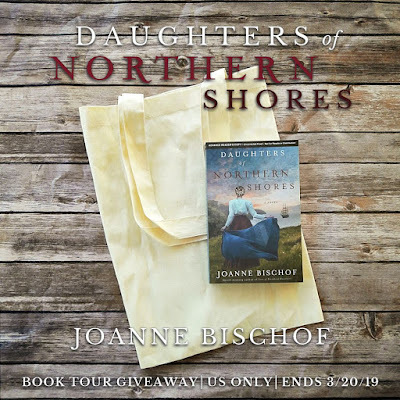 Daughters of the Northern Shores is a powerful story of forgiveness and grace. It is full of faith and inspiration. I know so many readers will relate to the characters and will find that it is okay to forgive yourself and move on. 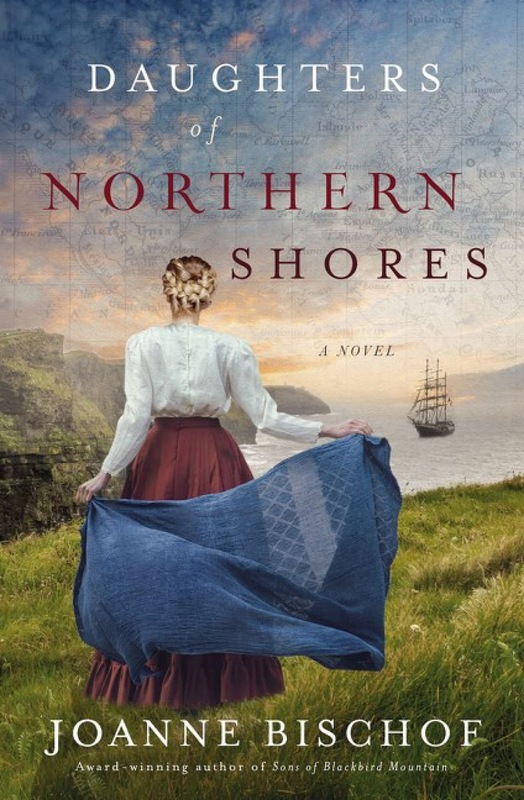 I am giving Daughters of the Northern Shores a well deserved five plus stars. I am so hoping there will be a third installment in this series. I am not ready to let this family go.